• Relax, Release, and Reset with mental and emotional balance. • Unwind and energize through simple use of breath, sound, humor, and relaxation exercises. • Restorative Sound with William Ward every 1st Thursday of the month. 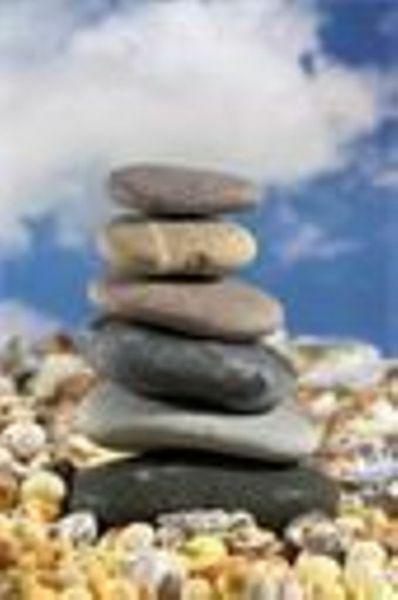 • Integrative Relaxation with Peggy Sealfon every 2nd Thursday of the month. • Meditation w/ William Ward every 3rd Thursday of the month. • Peaceful Mind Yoga w/ Peggy Sealfon every 4th Thursday of the month. • Special Event every 5th Thursdays!! Open to Adults and Teens. Wear comfortable clothes. Bring yoga mat and blanket for comfort.